We have had a great response to the Arts and Crafts Day so thank you everyone. I will be excited to see all the demonstrations in their crafts. We also got a call today from someone who is going to show how batik is created. Batik is a dyeing technique used on textile which utilizes wax to resist the dye to penetrate certain area of the fabric. Melted wax is applied to cloth before being dipped in dye. Wherever the wax has seeped through the fabric, the dye will not penetrate. Sometimes several colors are used, with a series of dyeing, drying and waxing steps to create exquisite batik patterns. The exhibition will begin at 11:00am on Sat Oct 23rd in the Glendalough Hotel (Function Room). Finishing at 16:00pm. Hope to see you there! 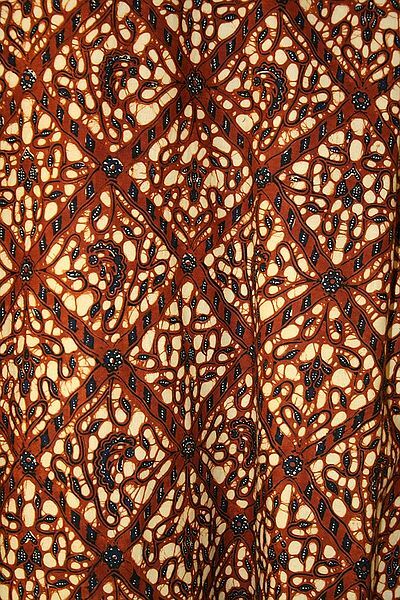 For more information no batik, you can check out the Wikipedia page here.